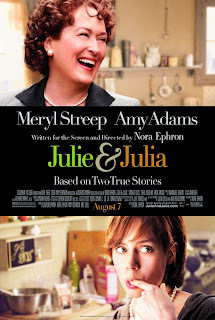 Before my BFF left for Canada, we saw the movie “Julie & Julia“. Much to our surprise it was a really great movie. Everyone should definitely try to go and see it.